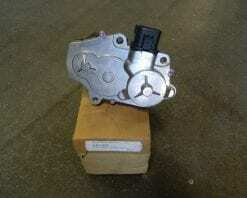 This is a replacement oil pump for the 136, 236, and 246 transfer cases found in GM light trucks and SUV’s. This is a genuine New Venture transfer case shift motor for the 273D transfer case found in 2003 and 2004 Dodge Ram 2500 and 3500 series trucks. This has a 2 wire plug on the motor and a 6 pin plug on the actuator. 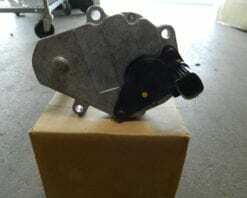 This is a genuine New Venture transfer case shift motor for the 273D transfer cases found in 2005-2012 Dodge Ram 2500 and 3500 series trucks with the 273D transfer case. This is for the transfer case with the splined shift shaft as opposed to the 2003-2004 that were a round shaft with two flat sides. 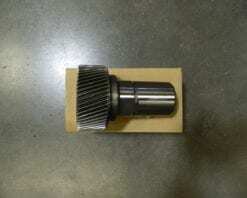 This is a genuine New Venture mode clutch gear for 271 and 273 Ford or Dodge transfer cases. 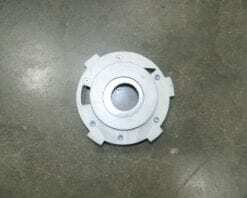 This is the gear that splines onto the drive sprocket hub, that the synchronizer slider engages. 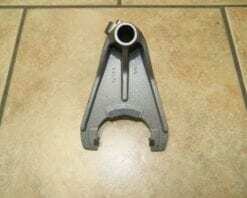 This is the most popular rear bushing for GM transfer cases. 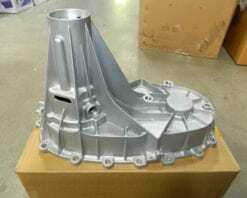 This fits 233 with 4 bolt tailhousing, 241, 243, 261 and 261HD, 263 and 263HD, as well as Dodge 231, 233, 241, and 243 with 4 bolt tailhousing. This goes with the 22507 rear seal. 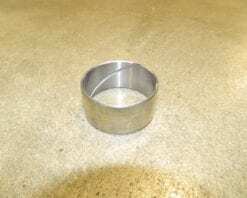 This is an aftermarket brass synchro ring for a 231 or 241 Dodge transfer case. 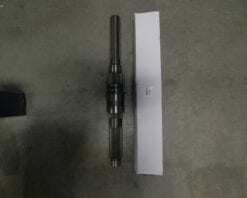 This is for the larger diameter synchro and is used with the 17790 mode fork. 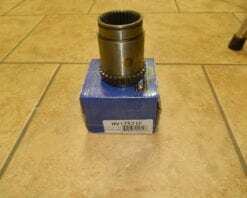 This is an aftermarket mode for for 231 and 241 Dodge transfer cases with the large diameter synchronizer. 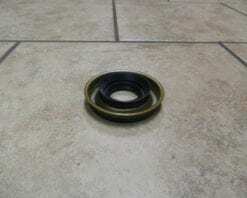 This rear seal fits most mid 1990’s to early 2000’s Jeep Wranglers with the 231J transfer case. This is for the style with the external slip yoke where the seal rides directly on the shaft of the transfer case and not the slip yoke itself. 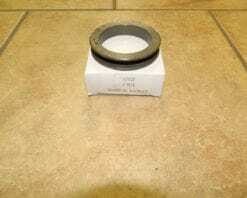 The inside diameter is 1.175″. 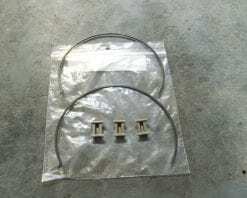 This is a key and spring kit for the 241DHD or 241DLD transfer cases found in 1994-2002 Dodge Ram trucks. These are for the larger diameter synchronizer. 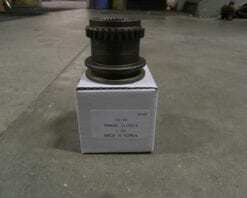 This is an aftermarket input shaft for a 241DHD transfer case behind a Dodge automatic transmission with a 23 spline output shaft. This is setup for the wide bearing (BD50-8 or N5210KLB). 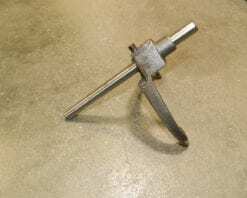 This is a cast iron range fork that fits early versions of the 241DHD transfer case in Dodge trucks and 271F transfer case in Ford trucks. The original casting number is 17524. 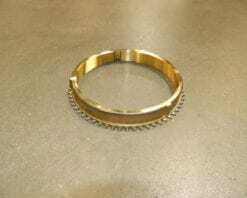 This range collar fits the 241DHD transfer case with the 2 piece range hub. This was only used on the transfer cases with the PTO opening on the side. 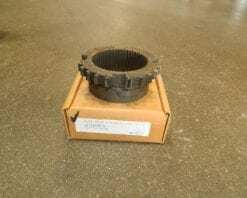 This mainshaft fits all GM 261 and 263 transfer cases except the XHD versions found behind the Allison automatic transmissions or ZF 6 speed manual transmissions in the 3/4 and 1 ton trucks. It comes with an updated snap ring for the synchronizer hub.